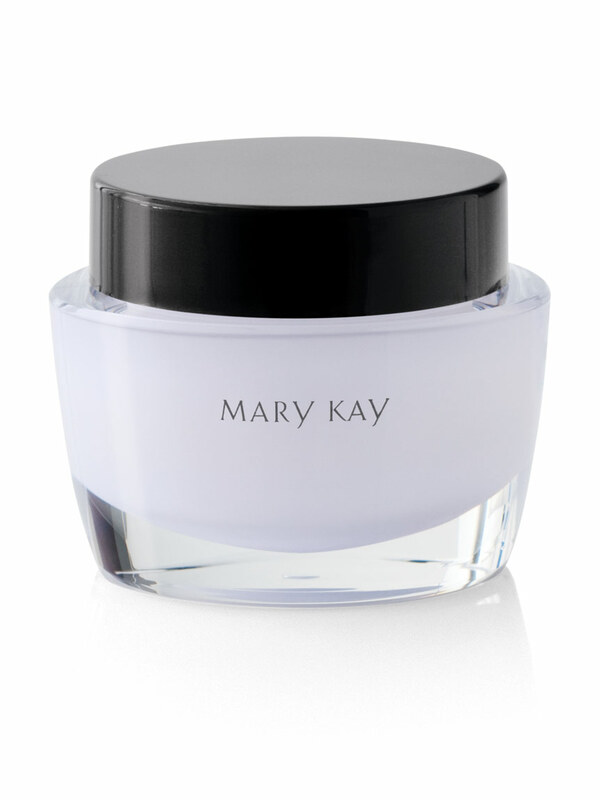 Infuses skin with an extra shot of hydration that cools the face and moisturises immediately. This lightweight, non-greasy, antioxidant-packed gel brings your skin back from the brink of dryness, leaving it feeling cool and refreshed. Clinically tested for skin irritancy and allergy. Suitable for sensitive skin. Oil- and fragrance-free. Non-comedogenic (will not clog pores). Green Tea (Camellia Sinensis) is an antioxidant. Known as free-radical scavengers, antioxidants are included in products to help protect the skin from the effects of free radicals generated by the environment. It also is a soothing agent known for its calming and soothing properties.